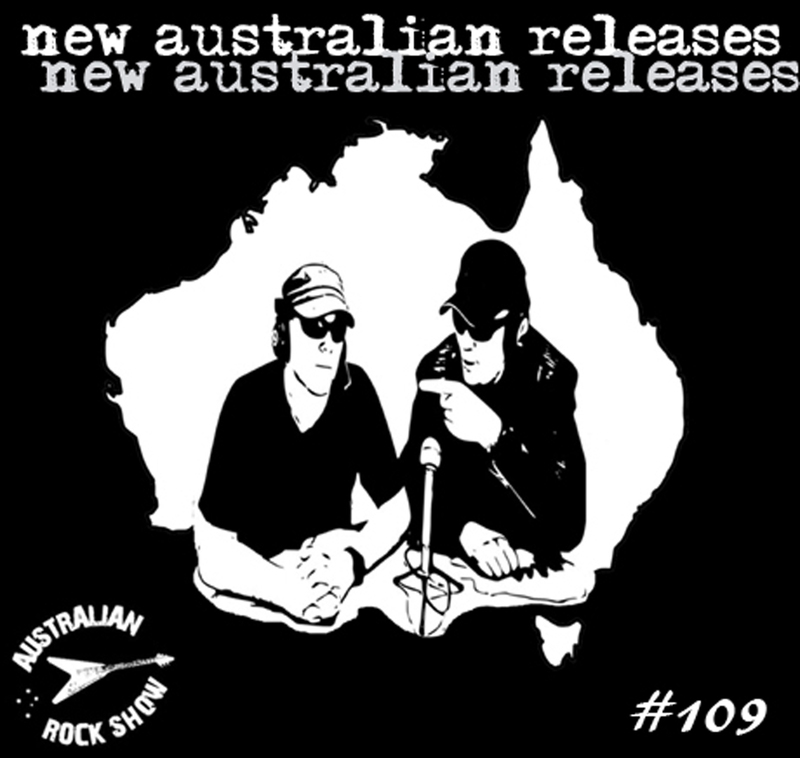 Join us on episode 109 of The Australian Rock Show as we crank new releases coming outta down under. Rock, hard rock, heavy metal - if it's amped-up and delivering the goods - you'll hear it here. Play loud.